Coming Soon: The Bicycle Coalition Podcast! 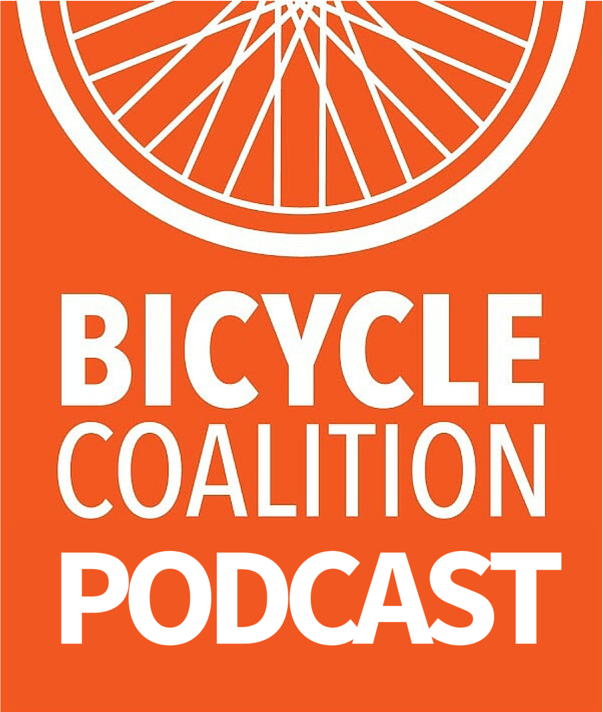 STAY TUNED: The Bicycle Coalition of Greater Philadelphia will soon have its very own podcast, highlighting stories, cycling tips, and programming information from the Greater Philadelphia region’s cyclists and advocates. The Bicycle Coalition of Greater Philadelphia is producing a podcast! Here’s BCGP intern @travsouth interviewing @gearingup program associate Sarah Stokes. We’ll have more on this as it develops, check out our website Bicyclecoalition.org for updates! More on this as it comes to life.